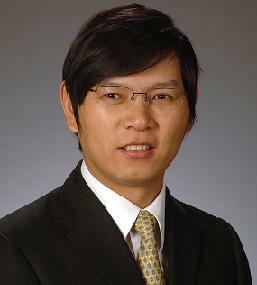 Dr. Yongpei Guan, with Dr. Haitao Liao from the University of Arizona, chaired the IIE Society 2014 Industrial and Systems Engineering Research Conference (ISERC) held on May 31 – June 3 in Montreal, Canada. The conference was well attended, receiving 1536 abstracts, among which 1386 abstracts were accepted for presentation. The conference also received 559 papers, from which approximately 480 papers were accepted and included in the conference proceedings.